VBS IG SDK allows developers to customize and extend VBS Blue IG by providing a framework and suite of tools. 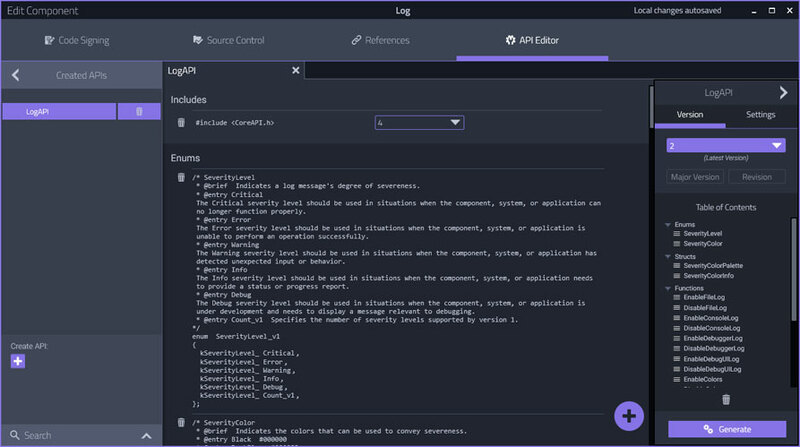 VBS IG SDK includes a library of APIs and source code allowing developers and integrators to customize virtually every aspect of VBS Blue IG and produce custom applications. The APIs form a modular C plug-in architecture that enable developers to integrate third-party technologies effectively and efficiently. VBS IG SDK includes the VBS Blue IG runtime for development. 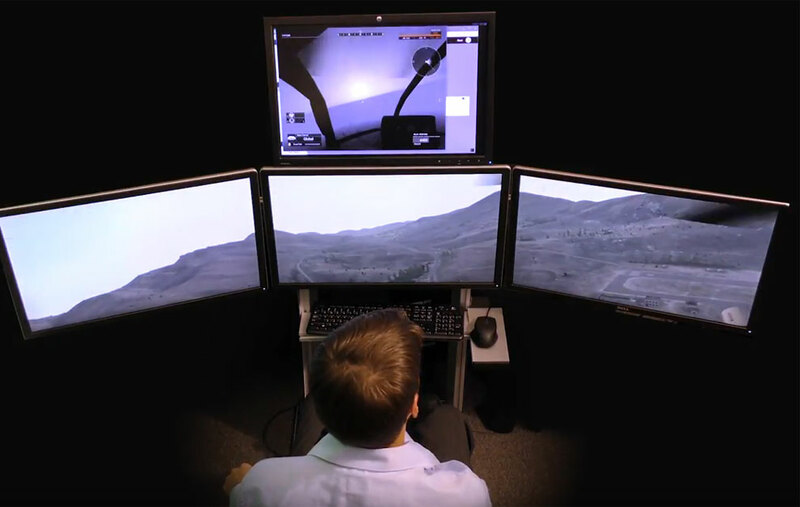 VBS Blue IG provides high-fidelity and high-performance rendering from space down to blades of grass for all training domains. Using the Common Image Generator Interface (CIGI) standard, VBS Blue IG integrates with existing host software including VBS3. TerraTools from TerraSim, a BISim company, makes it easy to add new high-resolution terrain areas and custom data sets to VBS Blue IG. VBS IG SDK provides developers with low-level access to manipulating the VBS Blue IG visual scene by offering full control over environmental parameters, the movement and animation of existing VBS3 model content, positioning and attaching cameras, as well as providing an easy-to-use two-dimensional screen drawing API. 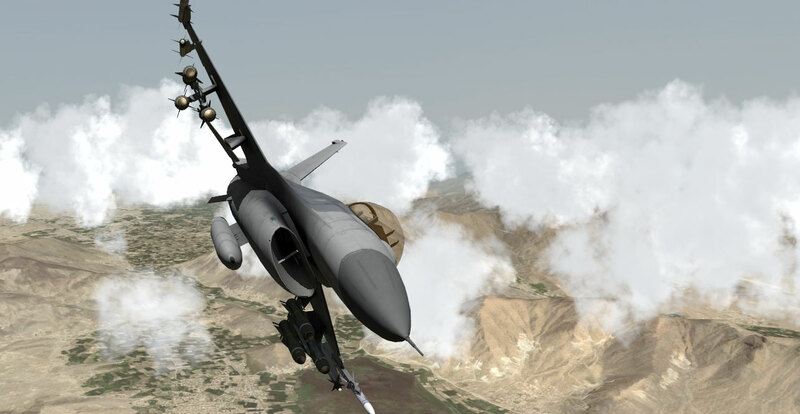 Included with VBS IG SDK is BISim’s new development environment Gears Studio Professional Edition, which streamlines the development of modular software products. Gears Studio makes it easier for multiple developers or even multiple companies to develop software components independently of each other while still working on a single product.